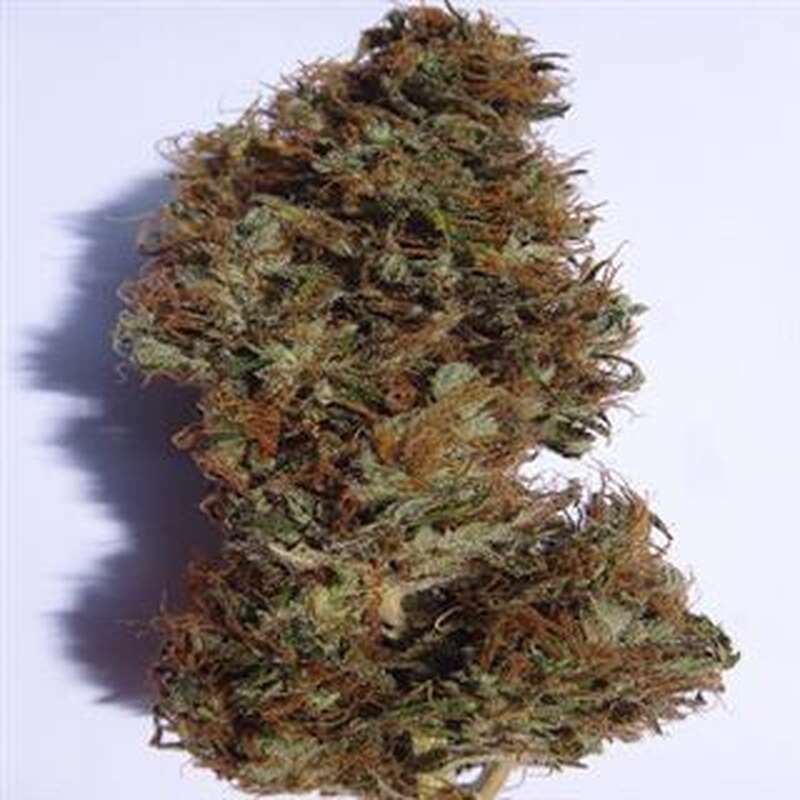 Zamal Hash is a powerful sativa/indica F1 hybrid, where the african sativa meets the afghani hash plant indica for the first time, producing an explosive genetic mix where the best traits from the sativa and indica are blended and improved thanks to the hybrid vigour. 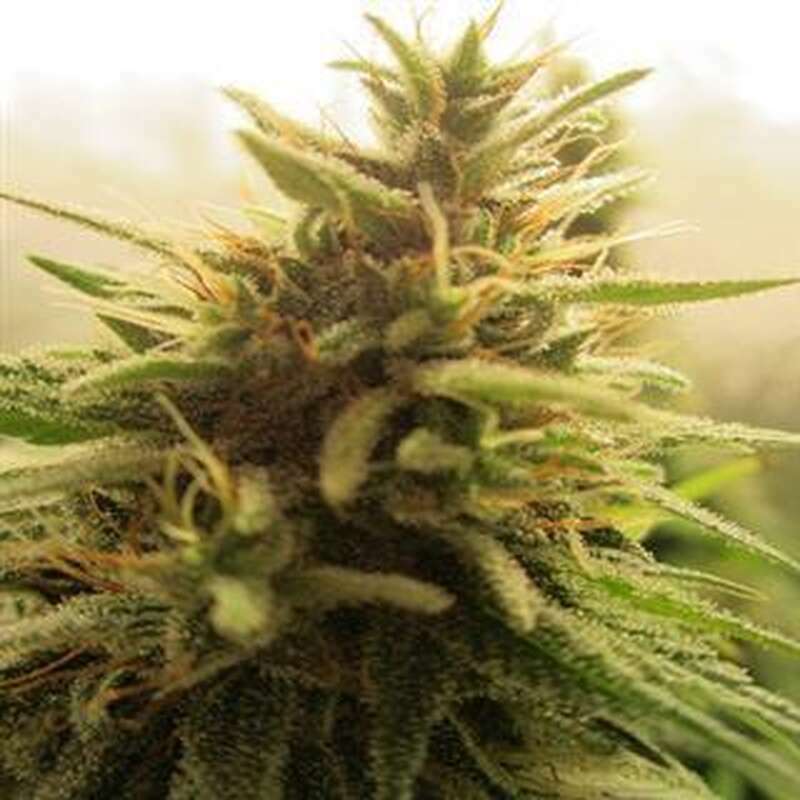 Zamal Hash is a very high yielding, vigorous, resistant and easy to grow hybrid. 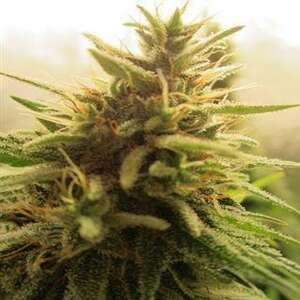 Its sativa styled flowers of great flower/leaf ratio are massive in size, showing the hard flower density and fast flowering desirable indica traits. The potency in this hybrid is consistently high and the quality of the aromas are always excellent.